Starting a new tradition here as many of you always ask me what I’m cooking and my weekly workouts. I’m not exactly sure what to call it so for now it’ll just be a Food and Fitness Week in Review. I’ll eventually create a seperate category for these posts so you can always find workout and meal inspiration. 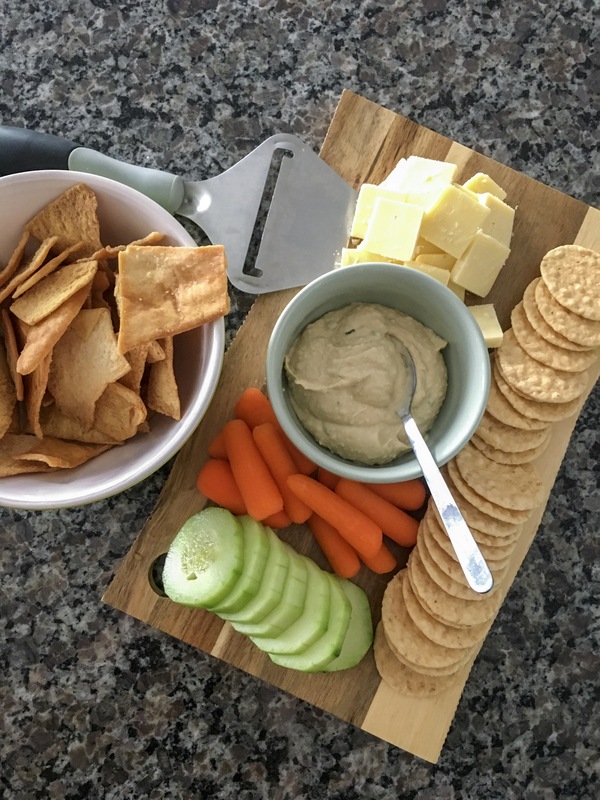 I would love to have these posts up every Monday, but I know sometimes the weekends are packed and that might not happen, so expect to see it Monday or Tuesday to give you some meal and workout ideas for your week. 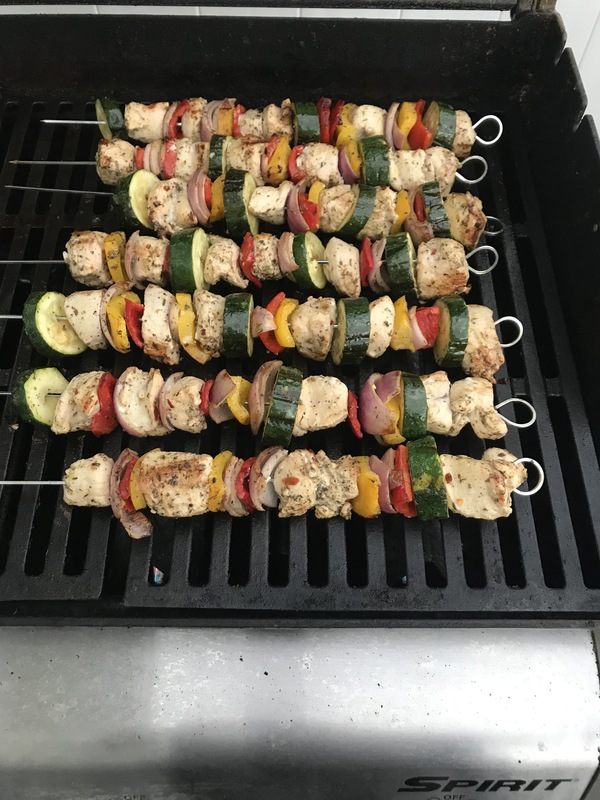 Monday: Greek Chicken Kabobs (I didn’t add the greek yogurt though, rather served this with a side of tzaziki and basmati rice). Tuesday: Turkey Tacos with peppers, onion, and my homemade Taco Seasoning. I ate mine in two Siete Foods Almond Flour Tortillas. Leftovers were eaten for lunch. Wednesday: Brinner, I taught a late workout class at the gym so when I got home I warmed up some previously roasted sweet potatoes and veggies, and fried an egg and a Dr. Praegers Veggie Burger. Thursday: I had an event going on at school so again I was home late and just warmed up some leftover Vegan Mac and Cheese using Banza Chickpea Pasta I had previously frozen. Friday: We grilled some Whole Foods Beer Brats and I roasted potatoes and green beans. Saturday: I made my Greek Chicken Kabobs again but this time also made some homemade Naan and we had a cheese board to snack on before dinner. 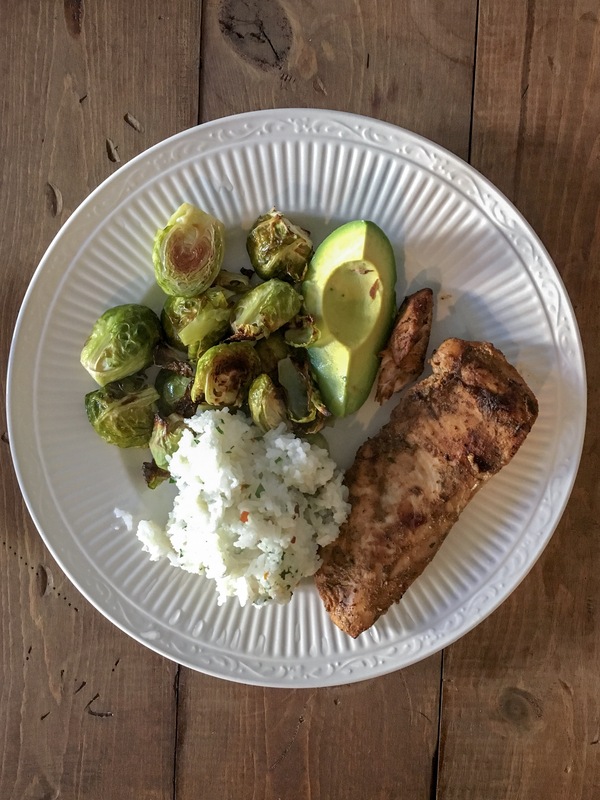 Sunday: My Grilled Jamaican Jerk Chicken with cilantro lime rice and roasted brussels sprouts. Desserts: During the week I snacked on some Chocolate Covered Almonds each night for a sweet treat. And on the weekends I tried some of the new Arctic Zero flavors, Cookie & Brownie Dough and Chocolate Chunk. 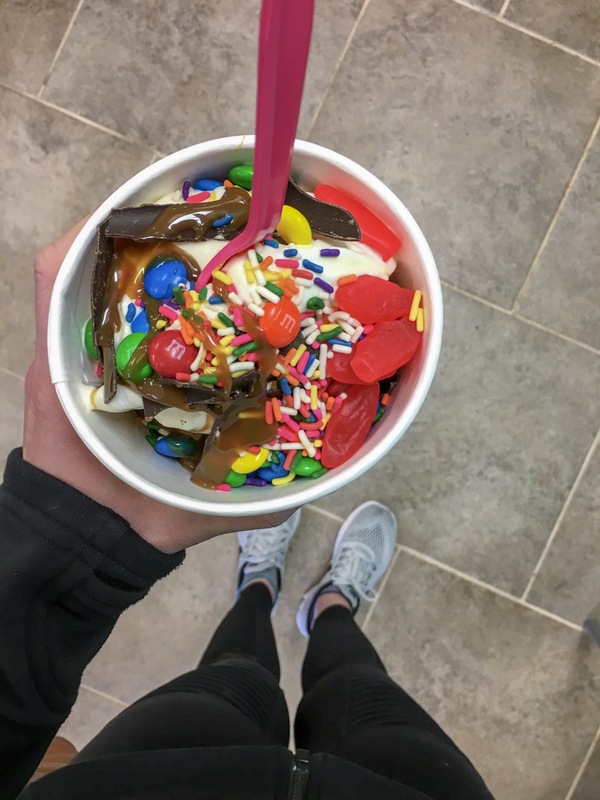 We also made a Sunday night trip to SweetFrog for some froyo. I have been loving using my birthday gift (my apple watch) to track workouts. A few of you have asked about it, I think the HR monitor and calories burned is pretty accurate. I love that it tracks everything in one place and synchs with my phone. Monday: Started the week with a 5 mile run while in Ohio visiting my parents. Tuesday: I usually teach BodyPump in the morning, but since I was out of town I just did a BodyPump video with free weights in my parents living room. Wednesday: Taught a 7:00 p.m. 45 minute Strength Class. Thursday: 30 minutes of HITT on the treadmill similar to this workout. Friday: Lower Body workout. Did squats and deadlifts with the barbell. Split squats and step ups with dumbbels and some booty work with resistance bands. Saturday: Launched Les Mills BodyPump 105, I taught the shoulders, abs, and cool down tracks but did the rest of the workout up on stage with the other instructors. Sunday: Rest Day, but took a 2 mile walk around the neighborhood with Tom. I was a little disappointed I didn’t get a second rest day in this week, ideally instead of running on Thursday I should have taken some time to stretch and foam roll. But overall a good week of workouts, a lot of strength training which I’ve been trying to focus more on as opposed to cardio. Tell me is this a post you would like to see more often? Which topics intrest you the most: meal plans, meal prep, or workouts. What was your favorite meal or workout last week? And would you recommend the Apple Watch?? It seems like everyone is getting one now and I’m intrigued!! Thanks Erinn. And I am loving my watch, especially because I do a different workout everyday. Where my sister is mostly a runner, so I know she prefers her garmin. But I like it at work and when I’m doing things around the house and I can be notified if I have a call or text too. Those kabobs are on point! They look perfect for the weather we’ve been getting in AZ. Yes grilling is the best when it’s too hot to cook outside! Those kebabs look so good! I will definitely have to give those a try. I love getting meal inspiration from checking out other peoples eats. I recently got an Apple Watch too! I pretty much only use it for workouts and walks. 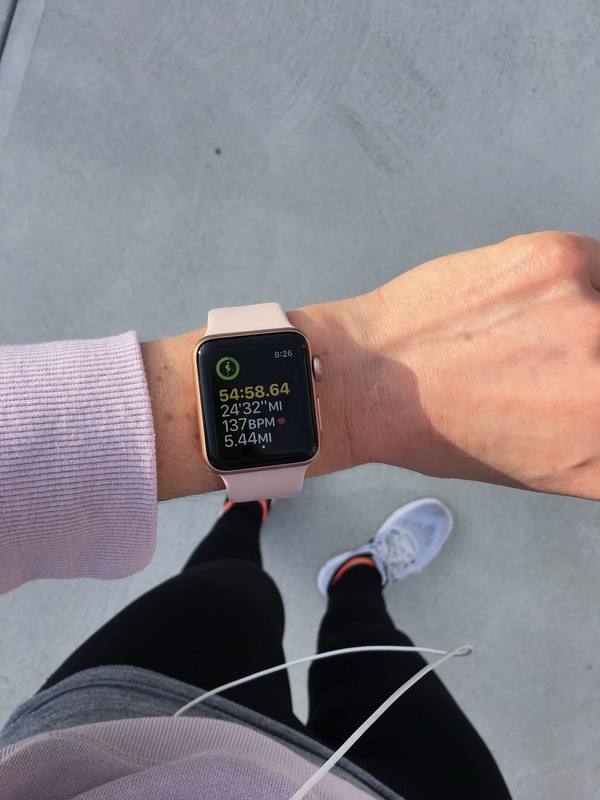 I think the heart rate is accurate when it’s working – sometimes I’ve noticed that it’s delayed in picking up heart rate if I’m doing a HIIT workout or something else where my heart rate goes up & down a lot… but overall, I really like using it! Yes I agree with the delay, but it’s still great to use! And I use it to text every so often, but really need to explore some more of its functions lol.